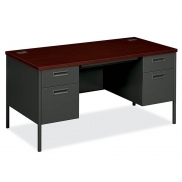 GuestStacker Rental - Office Furniture | Arthur P. O'Hara, Inc.
SKU: RC034. 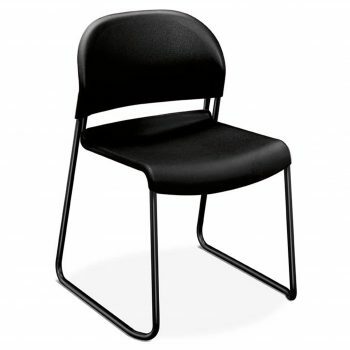 Categories: Rental Office Furniture, Rental Office Chairs & Seating, Guest Seating, Specialty. GuestStacker Rental by HON is a smart alternative to plain folding chairs. 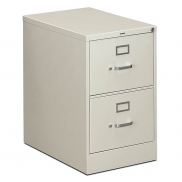 They’re molded to fit the body and features a heavy-duty steel frame. The solid construction endures busy schedules and frequent rearrangement. Chairs stack six high on the floor or 28 high on their special cart.